I have a friend who is concerned about her brother. He’s been struggling with his career to the point of taking on a part time minimum wage job to fill in for his dwindling clientele. He’s now anxiety-ridden and depressed. His strong faith is the one thing that keeps him going. But, his sister is so concerned that she’s reached out to me on her dime, to try to save his business via marketing and business consulting. I’ve known “Michael” for some time. He’s an amazing man that has overcome more struggles than most of us could ever dream of by finding his faith. He’s an artist. Being a hairdresser is his platform. He’s done this for the better part of the past 30 years (when not battling his demons). An artist of deep faith describes him best. Passionate is another – and that’s both a good thing and a bad thing. He’s always had a solid reputation for his expertise. But, he’s also always had a tough time finding that one comfortable place to work and nurture his clientele. 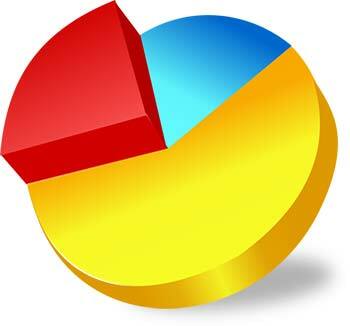 “So why is he not getting referrals… let alone retaining clientele?” I ask his sister. “I don’t know. He’s not a good business man. He’s not even sure if this is what he should be doing anymore. He wants to help people. Kids in need at the Church or something. But right now, he desperately needs just one or two new clients. Can you get them for him?” she’s pleads. This is when the business consulting side of my business trumps the marketing side. I’m all about ROI. If I can see that a marketing plan isn’t going to be profitable then it’s time to go a little deeper. “And he hasn’t taken the Facebook posts seriously because he thinks he’s doing it for himself. For his own self-promotion and vanity (which he is not). He needs to make a shift and realize that this is for his client – further celebration of her transformation and it’s his duty to make her feel like a celebrity if even for 10 minutes. He literally can be a part of the solution that saves a life given the right timing and circumstance”. I’ve struggled for years thinking that my career was only about making other people and companies more money. That’s not motivating. It’s the primary reason for this blog. We all operate more optimally when we’re consciously helping other people. Humans aren’t much different than ants or bees in this regard. We’re socially-dependent species. For this reason, I’ve always found myself working harder for non-profits and other companies that are concerned with helping people. The trouble is that we live in a media-driven society where we celebrate self-centered reality stars and athletes, and this path leads to anxiety and the things that we find to deal with anxiety – a vicious circle that takes us away from who we are by nature. 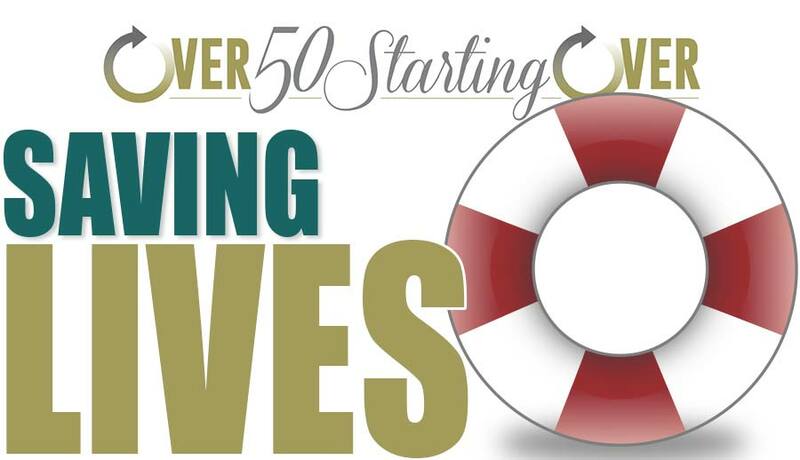 Over 50 Starting Over is dedicated to finding and pursuing self-fulfillment through careers that help others. I haven’t had my sessions with Michael yet. I’m truly not sure how they’ll go. My goal is to help him find a complete shift in his career perspective. If this happens, he will find enough relief from his anxiety (fear), that he will get excited and hopeful about re-finding his purpose. With this motivation, he’ll naturally reconnect with his clients and I’ll be able to teach him how to properly post to Facebook in such a way that will celebrate his clients… and they, in turn, will reciprocate with loyalty and referrals. His sister is the driving force behind an effort to save his career and rescue him from his anxiety. We will get him a couple clients fairly quickly. But, can I help him make such a shift that changes his career… and his life? That’s the question. But, I realize the importance of being a piece of that pie.